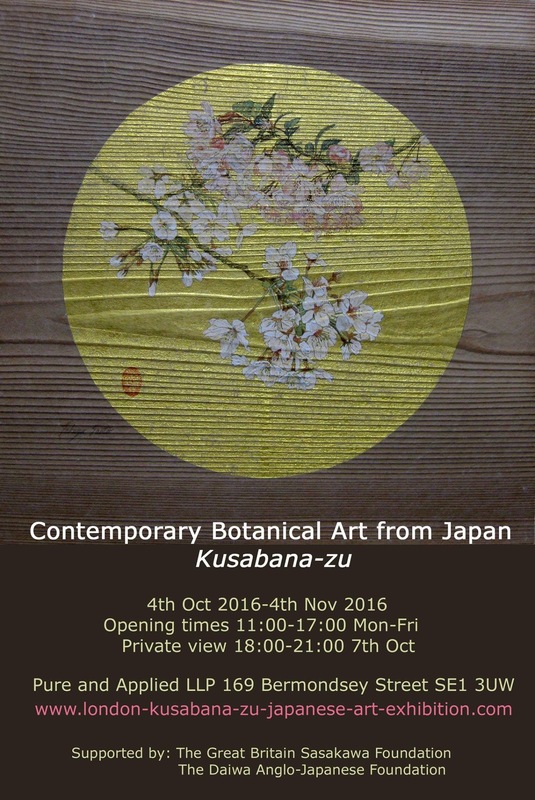 I exhibit works of kogin needleworks at this Japanese painting exhibition. I am going to display the new works this time. It would be great if you could come over and see our works. I will be at the venue from October 6 to October 12.